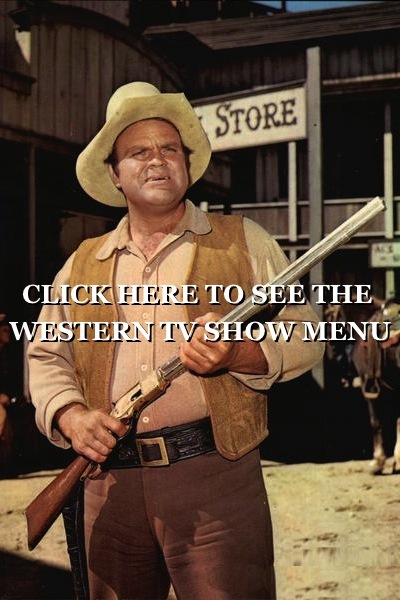 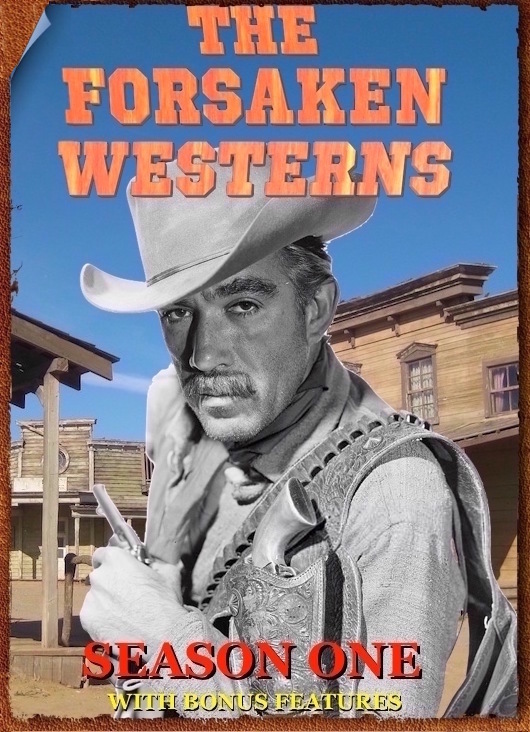 westerns from all over the web for you to watch here for FREE . 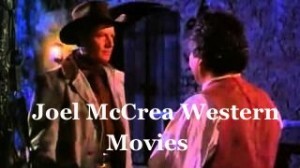 Here are some Joel McCrea westerns movies . 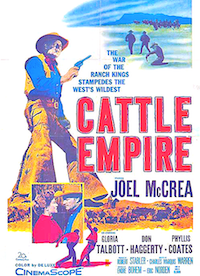 Joel McCrea did some of the best ! 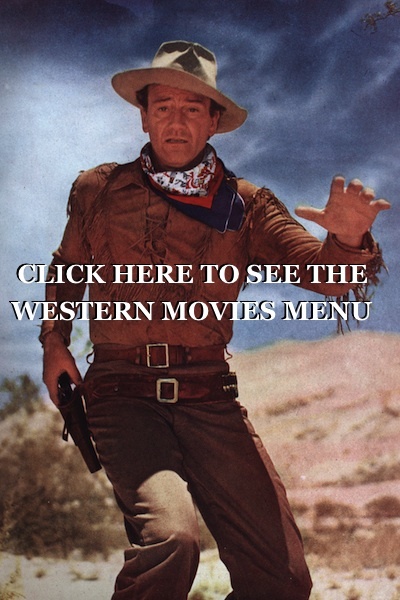 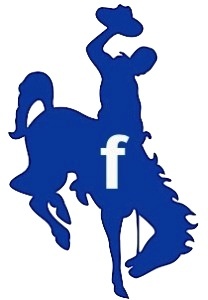 Enjoy Western movies full of boots, old west, big cowboy hats, spurs and saddles. 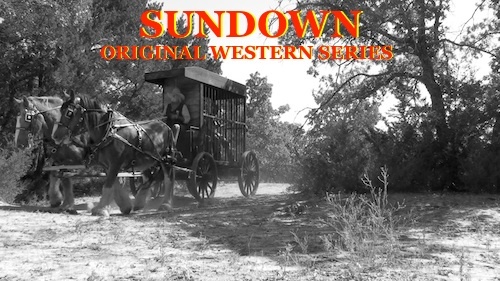 Here is a list of some of the films Joel did.